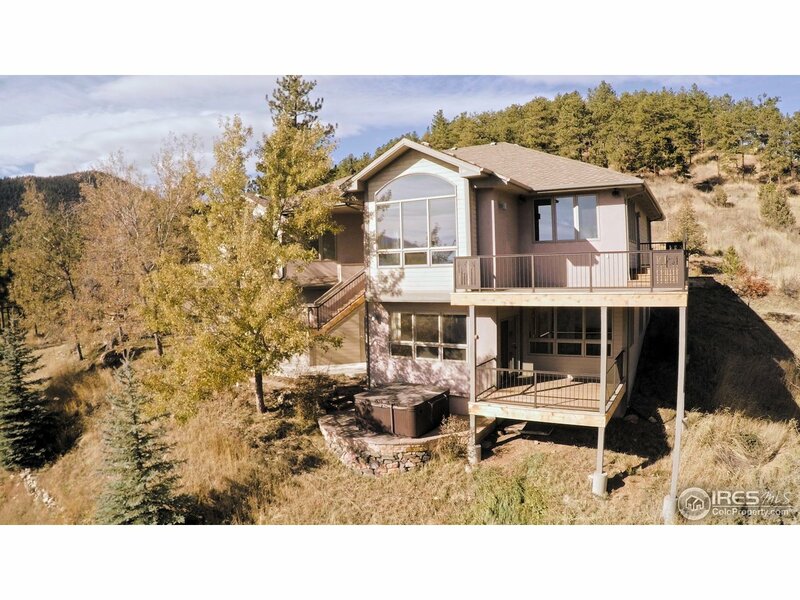 All Sierra Antigua homes currently listed for sale in Boulder as of 04/23/2019 are shown below. You can change the search criteria at any time by pressing the 'Change Search' button below. "Finally a mountain home with breathtaking mountain views. Wood floors in the main living space and floor to ceiling windows capturing all the natural light and the views. Kitchen features a gas cook-top in an island open to a large family room with gas fp. Formal dining and living room Entertain on the huge flagstone patio or the multiple decks. Master suite boasts a walk-in steam shower, dbl vanities, gas FP, and private deck. Basement has a great room, wet bar, two offices, bedroom, bath, etc!"